Three environmental groups--the Sierra Club, Defenders of Wildlife, and Natural Resources Defense Council--threatened to take legal action in Federal court against the Department of Interior's approval of the Calico solar power project, urging instead that it be built on already-disturbed lands. The challenge represents the most significant step taken by these environmental groups to establish principles in what has otherwise been a rush by the Obama administration to industrialize public lands in the name of "green" energy. 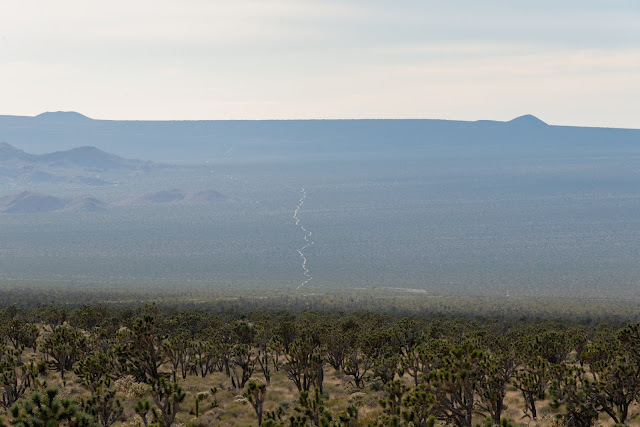 The nearly 7 square-mile Calico project would jeopardize key habitat in the central Mojave Desert for several imperiled species, including bighorn sheep, desert tortoise, burrowing owls, and the small-flowered androstephium. The groups argue that although solar energy is necessary to reduce CO2 emissions, "utility-scale renewable energy sources and related transmission facilities on federal lands can threaten serious and widespread impacts on wildlife, habitat, and ecosystems sustained by those lands" without "smart planning." The white-margined beardtongue is another rare plant that is only know to exist in a few pockets in the Mojave Desert, including a population on the site of the proposed Calico Solar project. Photo by Lara Hartley, from a Sierra Club submission to the California Energy Commission. 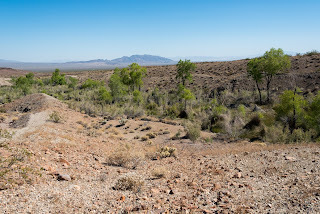 The Calico project proposal began with Tessera Solar LLC, which was granted approval by the Department of Interior and California Energy Commission (CEC) last year to proceed with the project despite a contentious environmental review process and concerns that the project would block a wildlife corridor and kill or displace dozens of threatened desert tortoises. It turns out Tessera Solar never had the ability to build the project in the first place, and sold the project to K-Road Solar. The new company decided to change the project plans to include more photovoltaic panels (the same technology used for rooftop solar installations). This change triggered the need for further review, which the Department of Interior has yet to begin. A sandy wash on the southern edge of the proposed Calico solar site, with desert dandelions in bloom. 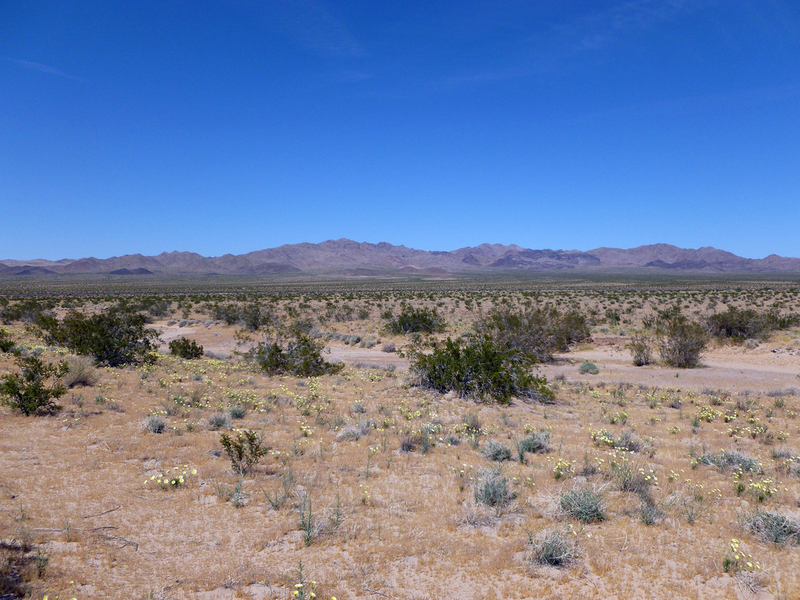 The wash provides habitat for the threatened Mojave fringe-toed lizard. The project would place solar panels all the way to the Cady Mountains in the background, which are home to bighorn sheep that probably forage on the proposed project site. In a letter addressed to Secretary of Interior Kenneth Salazar and Secretary of Energy Steven Chu, the three groups state that Interior's previous environmental review of the project was faulty, that new information and changes to the project since that time would require a new biological assessment, and that the project should be built on private land nearby that has already been disturbed for agricultural purposes. The wisdom of relocating the project is even further bolstered by the project's switch to photovoltaic technology. It's an utterly unnecessary and inefficient waste of public wildlands to carpet the area with photovoltaic panels when the same technology can be placed more cheaply closer to where the energy is used-- such as on rooftops, over parking lots, or on already-disturbed lands. The Environmental Protection Agency's RE-powering America's Lands program has identified many sites that are ideal for renewable energy but are of little ecological value, for example. The battle against the poorly sited Calico solar power project has been a long one. 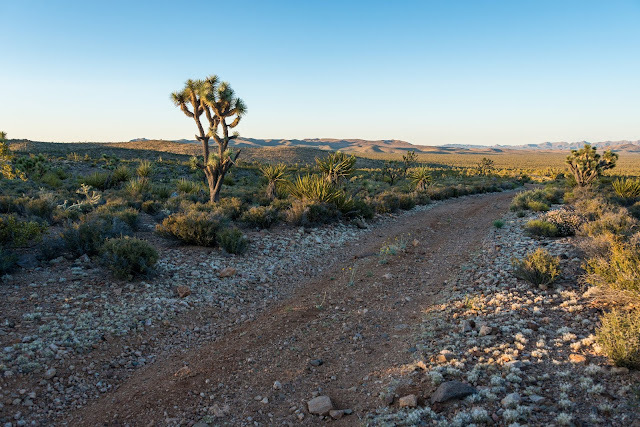 The Sierra Club challenged the California Energy Commission's (CEC) approval of the project in the California Supreme Court, but the challenge was thrown out in April. The Sierra Club persisted, and sought to halt the CEC's attempt to hastily re-permit K Road Solar's altered plans. Another opponent of the project, BNSF railroad, has been calling attention to the potential danger to a railway that passes through the middle of the proposed project. Damage to the rail line or an accident could shut down one of the few major cargo arteries to the Los Angeles basin and result in significant economic impact. 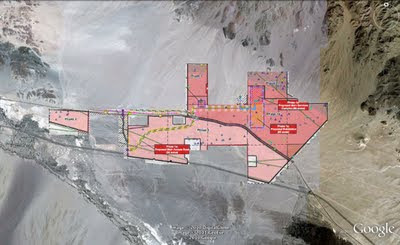 The footprint of the project overlayed on Google Earth imagery hardly captures the scale of the potential destruction. Miles across, an entire landscape would be industrialized, and the movement of wildlife severely restricted. In the grand scheme of things, the Calico Solar power project is one of many destructive solar facilities being proposed for ecologically significant wildlands, perplexing many environmentalists and local residents. 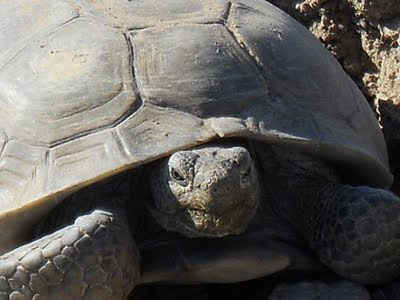 In addition to Calico, two solar projects proposed for the Ivanpah Valley would decimate an otherwise thriving desert tortoise population and occurrences of rare plants. An abundance of empty rooftops and already-disturbed lands remains untapped by solar developers, but the Obama administration has been slow to tap these wiser alternatives. Among the billions of dollars of Department of Energy loan guarantees--mostly awarded to projects on public lands--only one loan was granted to a rooftop solar initiative. Building in the middle of the desert is not only environmentally destructive, it is economically inefficient. The projects often require new or upgraded transmission lines, sometime costing billions of dollars. This cost is passed on to the electricity customers. Solar developers may argue that the sun's radiation (known as "insolation") is stronger in the desert valley's, making the solar panels more efficient. The benefit is only marginal, however, especially since transmission lines will lose anywhere from 7-15% of the electricity transported from far away. There are many reasons why solar panels where we live are better than putting solar panels on public lands, but the least tangible are probably the most compelling for me. Stumbling on a visual cacophony of wildflower blooms and admiring the dogged persistence of life in the desert. Watching bare desert mountains cast shadows over creosote bushes and cactus during sunset. Waking up to the yip and yelp of coyotes across a desert valley, or just coming across a solitary and stubborn desert tortoise, slowly digging a new burrow to call home. These are the experiences I want to protect from global warming, and from an industrial rampage that misuses the notion of "green" energy in the interest of corporate profit. 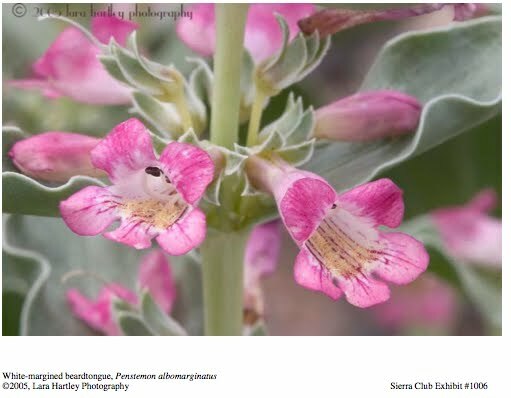 Hopefully the Sierra Club, Defenders of Wildlife, and NRDC prevail in preserving the natural treasures threatened by Calico, if not the many other desert cathedrals we stand to lose to poorly sited renewable energy projects. This adult desert tortoise was photographed near the site of the proposed Calico solar power project. Photo by Basin and Range Watch.